Ladies, we go through a great deal of trouble to look our best, don’t we? Eyelash curlers, hot rollers, hair straighteners, and makeup. If you are like us, you look for cosmetics that have a natural base to them, because who wants to put toxic stuff on your pretty skin, right? However, when it comes to removing that makeup, what do you use? Almost all makeup removing products either don’t work (soap and water? Right.) Or they are loaded with petroleum based junk. Even those “all natural” makeup removers leave a lot to be desired. Did you know, however, that there are actually makeup removers, some of them right in your own kitchen, that work like magic in getting off those false eyelashes and metallic eye shadows? Let’s take a good look at the top 10 best, completely natural makeup removers that actually work. This sounds strange, but it really does work. 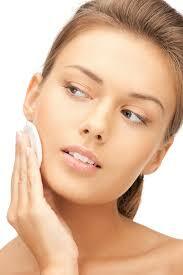 Yogurt will not only remove makeup, but it softens your skin at the same time. Use plain, unsweetened yogurt for this one, not the fruit at the bottom kind. 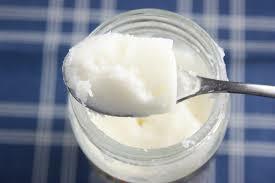 Put some of the yogurt in a small bowl to avoid containing a larger jar of yogurt, then dip a cotton ball into the bowl. 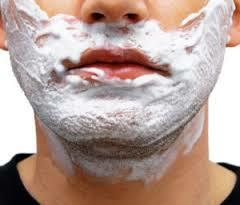 Wipe all over your face and wait just a few seconds, then rinse well with cool water. The only drawback to yogurt is that it can drip and be a bit messy, but that’s a small price to pay for beautiful skin. 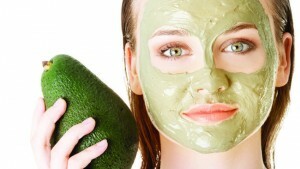 You’ve probably seen tons of cucumber based masks and lotions in stores. 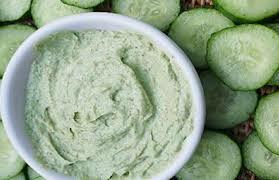 This is because cucumber is naturally soothing to the skin due to its natural anti-inflammatory compounds. If you often get breakouts or have red spots from other cleansers, this is the one for you. You can blend one small cucumber, or cut a large one in half, and put it in the blender until you have a nice paste. Rub this paste over your face with your fingers and wait about 1 minute. Rinse with cool water. 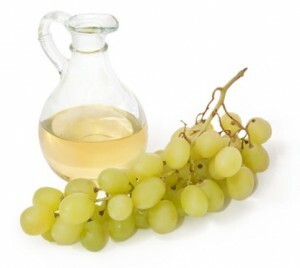 This is a terrific combination that exfoliates the skin, while keeping it from becoming dried out. Use whole milk for this procedure as it has more lactic acid in the fat, which removes dead skin cells without scrubbing. 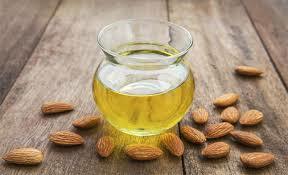 Simply mix a tablespoon of almond oil into a small bowl with about half a cup of milk. 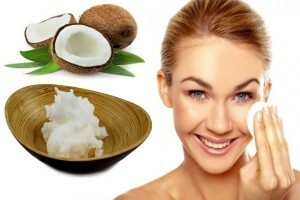 Dip a cotton ball in this mixture and rub over your entire face. You might want to do this twice. Then you can simply rinse it off with warm water. This is a simple, yet remarkable way to remove makeup and keep that beautiful peaches and cream complexion. This oil has a funky name, but it is oh so wonderful for the skin and hair because it naturally mimics our own oil secretions. If you tend to have oily skin, this is the one to try. 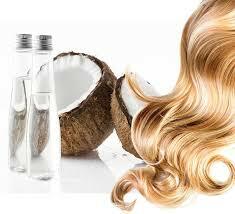 Simply mix two parts water with one part jojoba oil. Mix up in a little bowl, then dab on your face using a cotton ball. Use another cotton ball soaked in this same mixture and wipe away makeup and dirt all in one fell swoop. While you are making some guacamole for the weekend, pick up an extra avocado for your own personal use. This method is super easy! Simply cut the avocado in half, then use a cotton ball and rub some of the inside of the avocado. 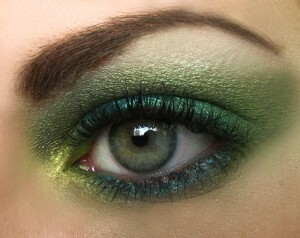 You don’t need to have huge chunks; just a little hint of green will do the trick. Rub the cotton ball on your face and watch the makeup come off like magic. When you have finished, rinse with cool water. These tasty little green fruits are high in vitamin E, A, and D, so they nourish your skin at the same time they remove makeup. 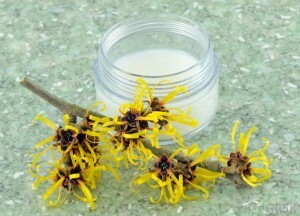 One of the oldest, yet completely natural products, for removing makeup is witch hazel. Unfortunately, witch hazel can be drying to the skin. For a terrific make-it-yourself makeup remover, simply mix 2 tablespoons of witch hazel (you can buy it in any drugstore for about $2) 2 tablespoons of olive oil or jojoba oil, and 2 tablespoons of water. 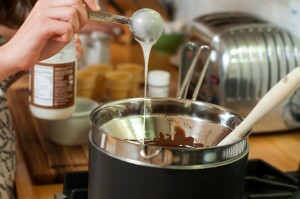 Whisk together and apply with a cotton ball. 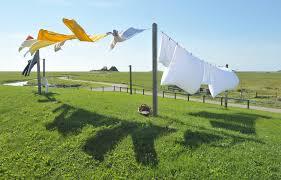 Remove with a warm, wet washcloth. 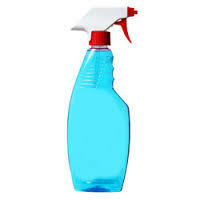 You probably have a bottle of this in your kitchen right now. Talk about easy! 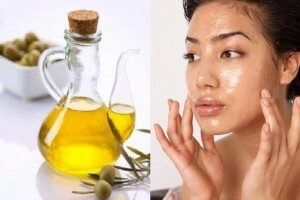 No trip to the drug store, just put olive oil on a cotton ball and swipe it on your face, then rinse off with warm water. If you tend to have oily skin or suffer from breakouts, add 1 drop of tea tree oil to one tablespoon of olive oil to stop those breakouts. You can find this in your supermarket, right next to the olive oil. It might cost a bit more, but it does an outstanding job at removing tough eye makeup, like those waterproof mascaras. 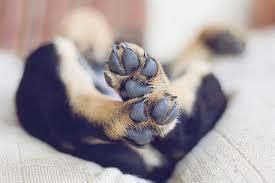 Simply put some on a cotton ball and apply where needed, then wipe off with a cotton pad or washcloth. Rinse with warm water and you are good to go! 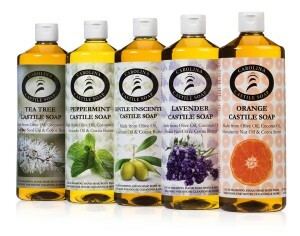 Castile soap (sometimes spelled Castille) is a very pure soap that won’t sting your eyes if you should get a little in them. 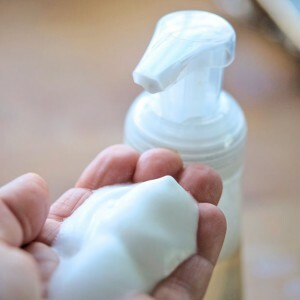 You can buy this liquid soap in just about any pharmacy for about $1. 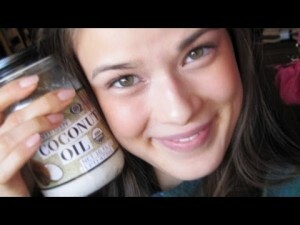 You can make a nice bottle of natural makeup remover for pennies! 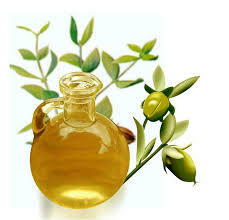 Simply mix ¼ teaspoon of Castile soap with 1 tablespoon of olive oil or jojoba oil into one cup of water. Just shake before using, and then apply with a cotton ball. This is one of the best, all around makeup removers that works like a charm. Probably the best thing ever for removing even the most stubborn makeup. Many women say that they have the best success, and don’t even need a moisturizer afterwards, by simply rubbing coconut oil into their skin, rinse with warm water, apply honey to the face, rub for a minute, then rinse. If you still see some traces of makeup, you can repeat with another coconut oil wash, but between the coconut oil to dissolve makeup and the honey to moisturize your skin, most women find this to be the perfect skin care routine. There is no need to spend $25 on a makeup remover when you have so many natural choices that work equally as well, without toxic compounds. What is your favorite way to remove makeup? There is no denying that cold and flu season is just around the corner. With the first major storm of the season poised to hit the east coast and rainstorms in the West, the next thing sure to follow will be colds, coughs, sore throats, runny noses, and the flu. 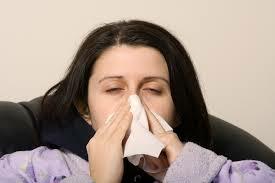 In this article, we are going to talk about the common cold. While it might be “common” it is anything but pleasant. A severe cold can make you feel like you died from the throat up. Unfortunately, there is nothing you can do once you catch the virus. There is no cure. However, the good news here is that there are plenty of natural ways you can prevent, lessen the severity of, and shorten the duration of that oh so common, sniffling, sneezing, stopped up head, sore throat, runny eyes, and coughing cold. You know the old saying “An ounce of prevention is worth a pound of cure.” This is absolute truth! The best way to deal with a cold is to try to prevent one in the first place. There is nothing new here, but if you’ve been skimming over this advice for years, perhaps it’s time you paid attention. Wash your hands. Again and again and again. Try to not touch your face (which is easier said than done). A friend once made a “buddy system” with a co-worker where they would snap their fingers every time they saw them touching their face. If you can’t avoid touching public spaces, such as ATM keypads, railings, shopping cart handles and such, get in the habit of using hand sanitizer afterwards. Getting plenty of sleep and vitamin D (via sunshine if possible) has also been shown to reduce the number of colds people catch. Despite your best efforts, if you should catch a cold, here are some ways to make it shorter and easier to bear. This works best if you start at the first sign of the sniffles. 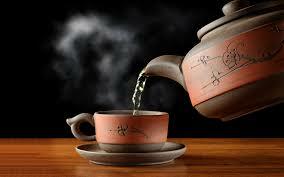 Drink hot herbal tea with cinnamon or ginger. Lemon and honey will soothe a sore throat, but using cinnamon or ginger will help to thin the mucus in the sinuses, clearing them out. The virus is lurking in your sinuses, so keeping them clear of mucus as much as possible will help. This natural mineral is vital for the proper functioning of the immune system. Adults over the age of 18 can take 40mg a day. 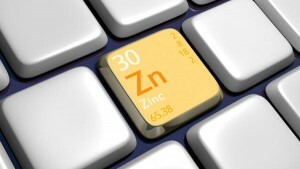 Taking a zinc supplement will not only help your immune system fight the cold, it is known to prevent the virus from reproducing, so if you take it regularly, you can stop those little stinkers from making you any more sick than you are when you start taking the zinc. Lozenges are a great way to slow the progression of the virus in the mouth and throat. Start with these at the very first sign of illness and continue for 7 days. A very old fashioned remedy that really works. Many people claim that their cold was completely gone in 36 hours. Most people consume this in tea form with lots of honey as it can taste bitter. 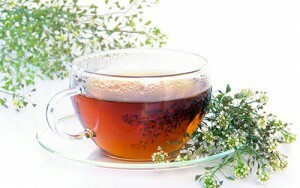 You can also make a mix of yarrow tea and either peppermint or chamomile tea for extra soothing, cold fighting power. Make your own mix of nettle leaf tea with red raspberry leaf tea for one of the best cold fighting teas around. Both have trace minerals and vitamins that remove toxins and stimulate the immune system. 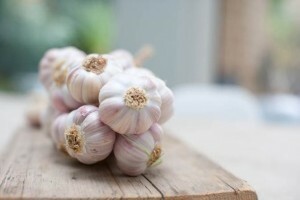 Garlic is a great cold fighter, but you have to be a toughie for this one. This herb is a natural antibiotic, anti-fungal, and anti-viral powerhouse. Finely mince one or two cloves, put them in a glass of water and drink it straight down! If this is just too strong for you, add plenty of garlic to chicken soup, broth, or perhaps even make some garlic “tea” with honey. Most kids will not drink this, but for the hearty, this method works wonders. This natural oil is high in a compound called lauric acid and is believed to remove the protective coating around viruses, making them vulnerable to your body’s immune system. 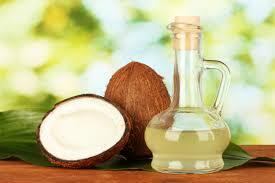 Add 5 to 6 tablespoons of coconut oil each day until symptoms of your cold subside. Try it in your coffee, tea, cooking, toast, or, if you like the taste, just swallow it down right out of the jar. Yes, there is no denying it, this tastes terrible, but it really works. 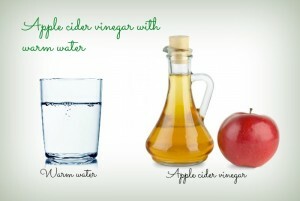 Add a tablespoon in a glass of water and gargle with it at least 4 times a day. Then, drink one glass of this each morning and night. The earlier you start, the better this will work. If your head is so clogged you think you need a plumber, try this. Put a pot of water on the stove. Add three or four drops of Eucalyptus oil to the water. Once it boils, turn off the heat and pour the water into a bowl. Now stand over the bowl with a towel draped over your head. Close your eyes and breathe in the steam. If you must, start breathing with your mouth. You will find that your nose clears up quickly. Be careful not to stand so close to the steam that you burn your face! 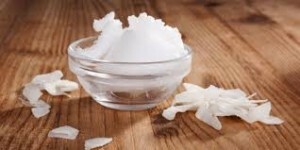 If that cold should move down into the chest, make your own non-petroleum based chest salve by mixing about 15 to 20 drops of peppermint essential oil into half a cup of coconut or almond oil. Rub this on your chest and under your nostrils, the same way you use vaporub. Wash off with warm water when it feels cold. If you do catch a cold, please be kind to everyone else and avoid passing it on. Wash your hands, use virus killing tissues, and stay home at least for the first 3 days when you are most contagious. If you haven’t heard about turmeric by now, you definitely have to read this. If you have heard about it, but you still aren’t taking it, you need to start now! Although turmeric and curcumin supplements are considered safe at all but extreme doses, the most common side effect is nausea. Speak to your doctor before consuming any supplement, no matter how safe it is presumed to be. Since curcumin is a fat soluble substance, it can be difficult for the body to absorb. 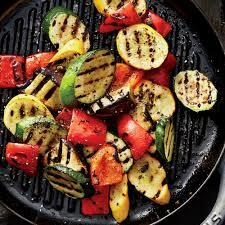 This is why it needs to be consumed with a fatty meal, or added to milk, or consumed with some black pepper. Black pepper has been shown in numerous studies to improve the absorption of curcumin by as much as 2,000%. Want to know more? We are going to let you in on 10 of the most practical uses for turmeric that everyone should know about. 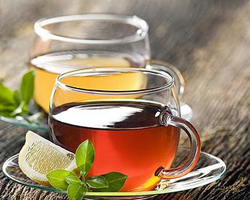 Sometimes called Turmeric Tea, this can help your body to absorb this important spice. 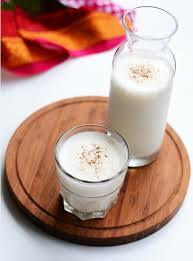 Warm 2 cups of full fat milk on the stove, then add 1 teaspoon of curcumin or turmeric powder. Now add a pinch of black pepper and about a ¼ teaspoon of cinnamon. Heat until very hot, but not boiling. Pour into cups and enjoy. This is a terrific winter time drink! Most people don’t know that you can use turmeric on your skin for super healing power! If you tend to get red blotches or have red pimples, you can get rid of that redness with this soothing mask. 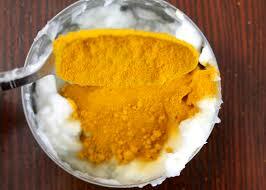 Simply mix 2 tablespoons of plain yogurt with ½ a teaspoon of turmeric powder and 1 teaspoon of honey. Mix well, and then apply to your face. 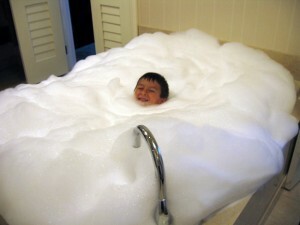 Allow it to work for 5 minutes, and rinse. Try this three times a week for clearer, more beautiful skin. If you are tired of the same old smoothie flavors, try this one! The turmeric and pineapple are super inflammation fighters! 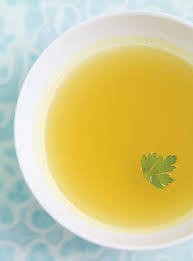 In your blender, mix 1 cup of milk (or you can use almond or coconut milk if you prefer) with a half cup of frozen pineapple, the juice from both one lemon and one orange, ½ teaspoon of turmeric powder, just a pinch of black pepper, and 1 teaspoon of either ground ginger or cinnamon, your choice. You can add a bit of honey if this isn’t sweet enough for you. Blend on high for one minute, and enjoy! You might think that this cannot possibly work, but it does! 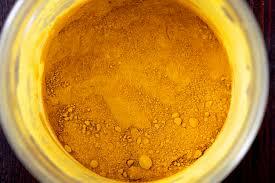 Simply wet your regular toothbrush, and then dip it in about 1/8 of a teaspoon of turmeric powder. Brush your teeth, but don’t rinse for 5 minutes. After rinsing with water, brush your teeth again using your regular toothpaste. 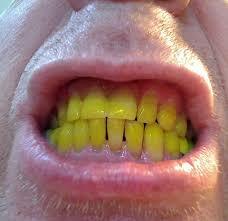 If you get any of the turmeric on the skin around your mouth, it will come off with some soap and water. Some people need to repeat this a few days in a row to get the results you want, but it really is amazing. Once you get the results you want, simply repeat this once or twice a week to keep your teeth clean and super white! While this can be a bit messy, a mixture of aloe vera gel and turmeric, or coconut oiland turmeric, applied to itchy bug bites or plain old itchy skin works wonders! It only takes about 2 minutes for the itch to go away. Try using it just before you shower so once the bite stops itching, you can jump in the shower and wash it off. The combination of turmeric and honey are pretty terrific when it comes to fighting colds, easing sore throats, and fighting those nagging coughs. 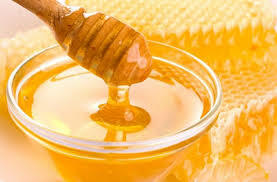 Simply mix 3 tablespoons of turmeric into 8 ounces (1 cup) of honey. Adults get one tablespoon as needed, children under 12 should take 1 teaspoon as needed to ease coughing fits and sore throats. This will keep in a dark cupboard for about a year, so don’t worry about mixing up a batch in advance! Why do we always get a big zit just before a big event? 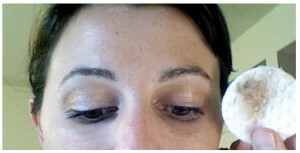 Try this little trick to help remove the redness and zap that zit as quickly as possible. Mix 2 parts honey to 1 part turmeric powder. Use a cotton swab to dab it right on that zit. You can use this three times a day to help remove the red and dry up that pimple quickly. Some people have reported that the pimple simply disappeared in 24 hours! 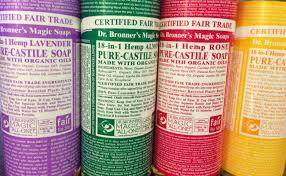 Although most people don’t use poultices any longer, they actually are quite effective. 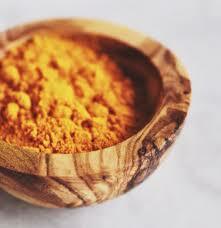 Turmeric is a great way to treat irritated skin or for those who suffer with eczema or psoriasis. Some people say that this also helps bruises heal more quickly and that it even reduces swelling on twisted ankles or elbows. 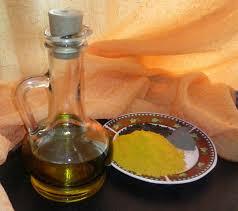 Mix up a thick paste using turmeric powder and olive oil (or castor oil). 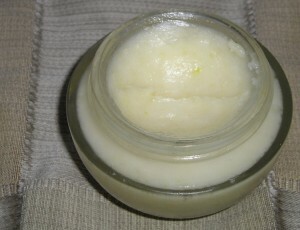 Rub the mixture over the problem area and then apply a bandage or covering to the area. 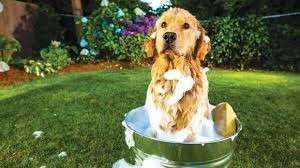 Leave on for two or three hours, then rinse off. 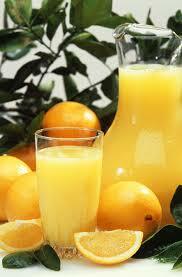 If you would like a different kind of drink altogether, try this fantastic recipe. In a small saucepan, add 4 cups of broth (chicken or vegetable would be best). Add 3 cloves of minced garlic, 1 teaspoon of turmeric powder, 1 tablespoon of apple cider vinegar (white vinegar will work also) and a half teaspoon of black pepper. Add salt to taste. Simmer on medium for about 5 minutes, until the mixture is hot, but not boiling. Be sure all ingredients have blended well. Cool for one minute, then enjoy. Perhaps the easiest way to get more of this spice into your life is to use it liberally, in almost any dish you can think of. Turmeric works well when tossed with roasted vegetables, added to rice, and sprinkled over salads. You can also add some in your soup and stew recipes, as well as scrambled eggs or frittatas. It’s also a great way to add flavor to tofu! You can’t go wrong by adding this spice into your life anyway you can think of! Do you have some favorite recipes or other ideas for turmeric?